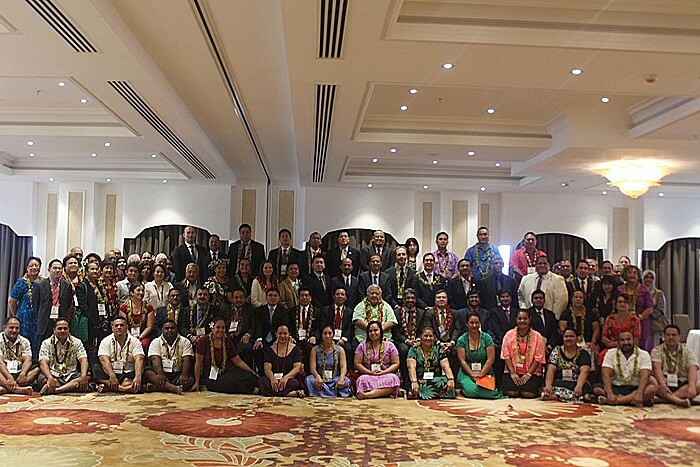 Prime Minister Tuilaepa Sailele Malielegaoi yesterday opened the 39th Annual Meeting of the Association of Development Financing Institutions for Asia and the Pacific (A.D.F.I.A.P) being held in Apia. Hosted by the Development Bank of Samoa, the Samoa Housing Corporation and the Samoa National Provident Fund, the meeting is the first international gathering to be held at Sheraton Samoa Aggie Grey’s Hotel Conference room. 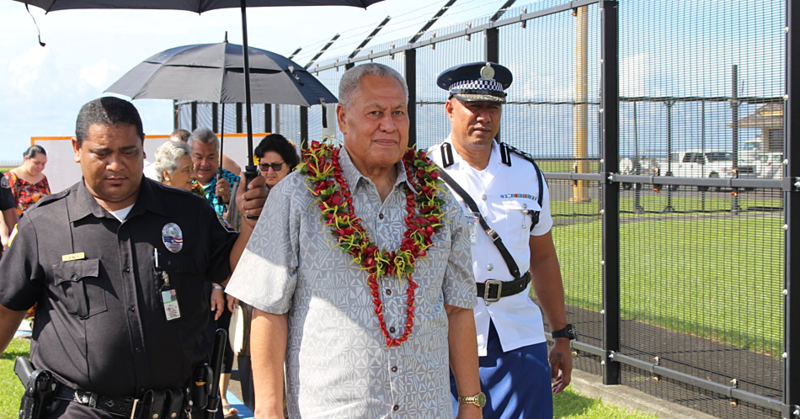 “I believe in the fundamental role the financial institutions play to support and encourage activity and initiatives contributing to positive sustainable development in any nation,” Tuilaepa said. “We trust your meeting in Apia will be a fruitful, one focusing on providing solutions to resolve some of the key urgent financial demands to meet out development needs. He reminded the delegates that climate resilience establishment of meaningful partnership and implementations of development of initiatives particularly in infrastructures should be made in this meeting. Arjun Rishya Fernando, Vice Chairman of A.D.F.I.A.P and Chief Executive Officer of D.F.C.C Bank Sri Lanka, said the meeting is about creating partnership and networks for climate change resilience. The meeting will last for three days, with Wednesday being the final day. It features presentations and dialogue by an illustrious panel of speakers and experts who will share their valuable experience and insights on key areas of development financing and climate change. A delegate from the Cook Islands, who is attending an A.D.F.I.A.P meeting for the first time, is delighted to be here. 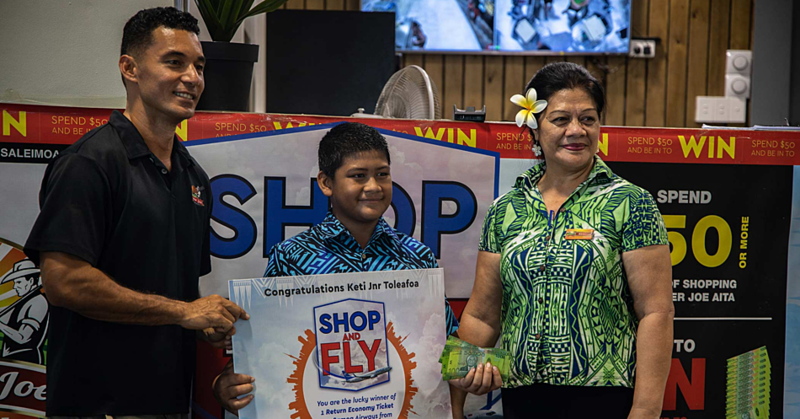 Vaine Nooana-Arioka, Managing Director of the Bank of the Cook Islands said she is excited about being in Samoa and for participating in the meeting. 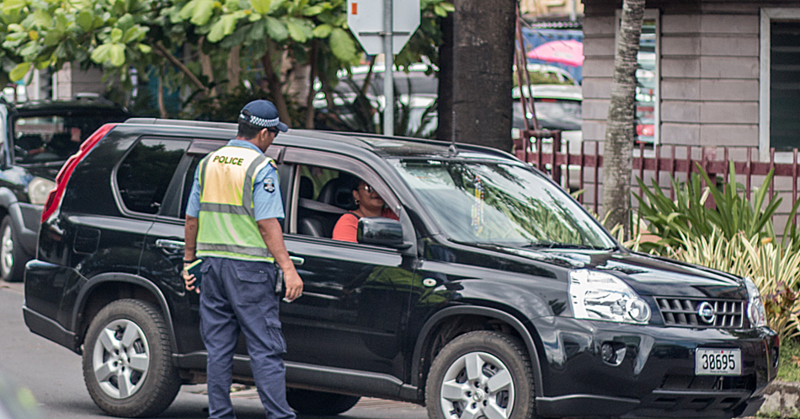 “I am very appreciative to be here and thanks to Samoa for hosting this very important meeting closer to our other brothers and sisters from the Pacific,” she said. Building relationships and networks, sharing knowledge and experiences is what Vaine wants to get out of the meeting. “I am here to share, build networks and learn from other fellow delegates on how to improve on our work in assisting our governments with our battle against climate change.